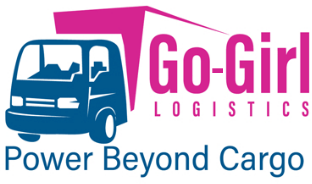 GoGirl Couriers is a female owned courier company based in South Africa. We are a distinguished name in the list of Courier companies operating in South Africa. We provide a wide range of courier services to our Individual, Professional as well as Commercial clients. We also provide specialised services to our senior citizens. As we understand our clientele operate with sensitive documents, we ensure that your legal documentation, medical reports and all-important documentation are securely couriered and delivered both nationally as well as globally through our worldwide network of services. Find out just how competitive our rates are! We can help you with day-to-day and more challenging requirements. Log in on the right to access the GoGirl Shipment Tracking facility. To track your order please enter your Order ID “Track” button. You can find most of the answers to your questions right here on the Frequently Asked Questions page. We are here to help and strive to respond within 24 hours. Alternatively, email us at info@gogirlcouriers.co.za. Our services can be scaled and customized to your needs based on market conditions, such as the demands and delivery service requirements for their products and materials. GoGirl Couriers offer customers advanced value-added services for your business. Find out how much easier, quicker and cost effective we can service your company’s requirements. I don’t have an account with Gogirl Couriers, can I still use your services? Yes, we accept debit cards, credit cards, visa, cash and Bitcoins. How long does it take GoGirl Couriers to deliver? That depends on the service that you choose. We have same day delivery, next day as well as budget. Does GoGirl Couriers deliver on weekends? Yes absolutely. We deliver weekdays and weekends as well. How late can I call for a same day delivery? Cut off time for same day delivery is 10:00am Monday to Sunday. I have an urgent Tender Briefing meeting, can you guys attend? Yes we attend tender brief sessions on your behalf. You send us a list of the questions to ask, we then email the minutes back to you. Do you provide a COD delivery (Cash on Delivery) service? Yes we provide a cash on delivery service for any customer that requires the service. 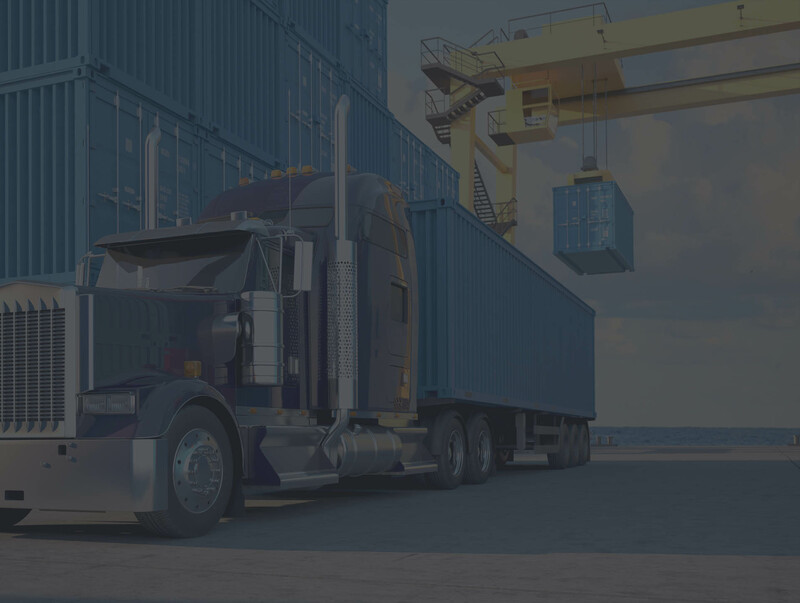 What happens if the driver arrives for a pickup and the shipment is not ready? If our driver arrives and the shipment is not ready within 5 minutes, we will contact the customer for instructions. If the customer instructs the driver to wait, there will be a charge.